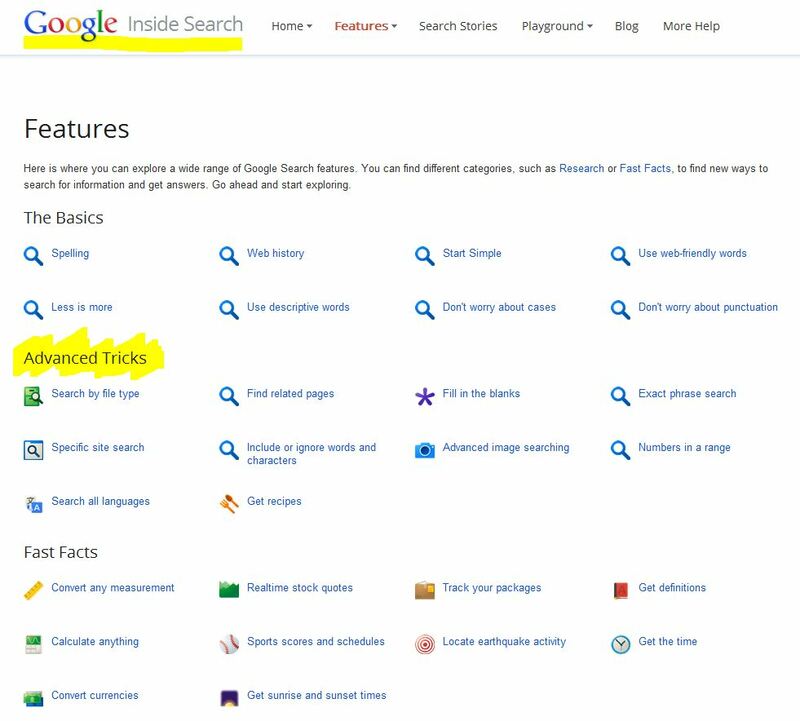 In the spirit of sharing [and reminding myself of] search tips, here are several you may find useful as you use Google for search. When you enter terms in a search window, keep it simple and focused. Describe what you are looking for with as few words as possible. If you start with too broad a term [e.g., 'books'], modify it with descriptive words to narrow down your results [e.g., books by Jane Austen]. I am in love with search operators. Are you? To find synonyms use “~” as in "~garlic"
To find exactly a term use “+” as in "+garlic"
If you'd like more perspective on best practices for search, read through 'the basics' in Google Inside Search. Or, simply jump into 'Advanced Tricks'! 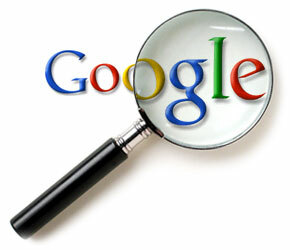 Which are your favorite search tips? How do you find the information that you seek?